Steve Harvey Cooks Up Soul Food | Basket App Featured on NBC's Steve! Blog STEVE Show Special Guests: Basket! STEVE Show Special Guests: Basket! Can you guess who’s going to be on the STEVE show with Steve Harvey? That’s right, these guys! Search your state here to see what time our segment will air in your city! What’s better than a delicious meal at home? One that started with a grocery purchase that saved you time and money using Basket. Cue the “STEVE” show and celebrity chef Lawrence Page, star of WE tv “Hustle & Soul,” and owner of The Pink Teacup, to whip up five soul food dishes that our Basket community can recreate at home. All of the ingredients were found at the lowest prices by using the free Basket app. Here’s how you can compare prices on groceries and take charge: ​simply search the item you’ll be shopping for in our Search and Compare tool, and then add the item you want at the price you love to your Shopping List. Once you’ve created a Shopping List brimming with the necessary items you’ll need, hop on over to the Shop In Store tab to find which super market near you has your list for the best price! Will you be following along with Chef Page’s dishes? We guarantee you won’t want to miss them! For a meal that leaves both your stomach and wallet happily full, tune into the STEVE show May 14-18. For behind the scenes access and an inside look at Basket’s experience on the Daytime Emmy award winning television show, don’t forget to give us a follow on our socials. Find us on Facebook @BasketSaving, Twitter @BasketSavings, and Instagram @BasketSavings. 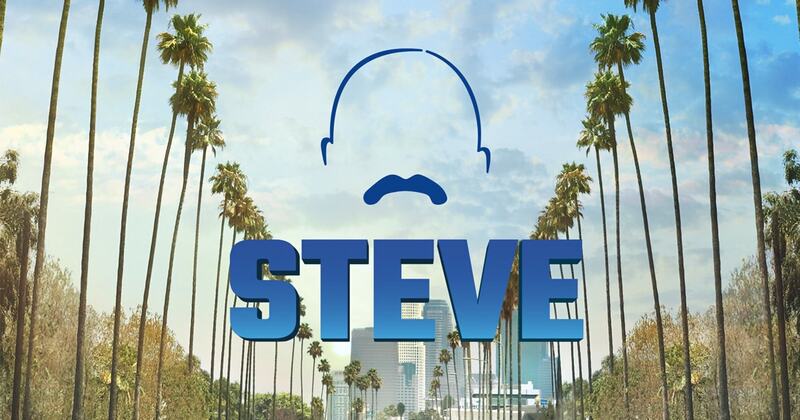 While you’re there, give our man Steve a follow too: Facebook @SteveTVShow, Twitter @SteveTVShow, and Instagram @SteveTVShow. Tell him the folks at Basket sent you!